Adventures of Stock Photo Republican! Home/Adventures of Stock Photo Republican! 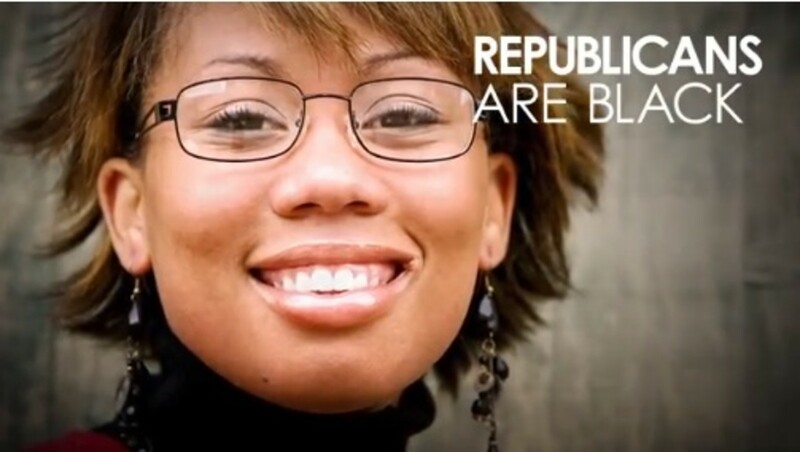 Apparently the “African-American Republican woman” used as part of the GoP’s “Republicans Are People Too” ad campaign was, in fact, a stock photo. One with many other achievements under her digital belt!